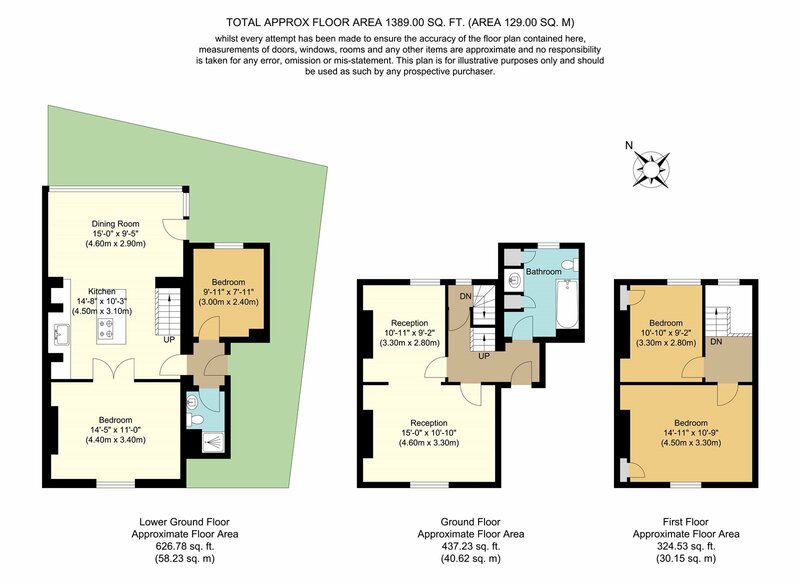 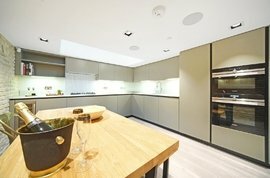 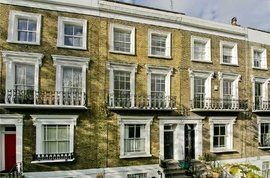 Stunning five/six double bedroom end of terrace Georgian house set over 3 floors. 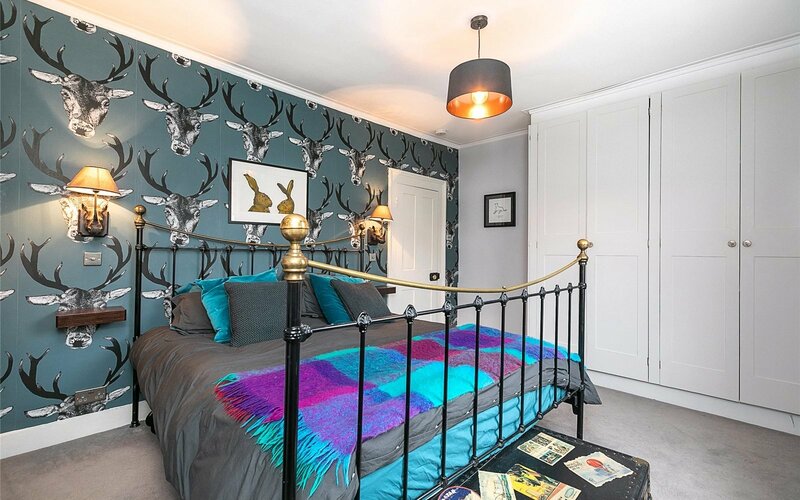 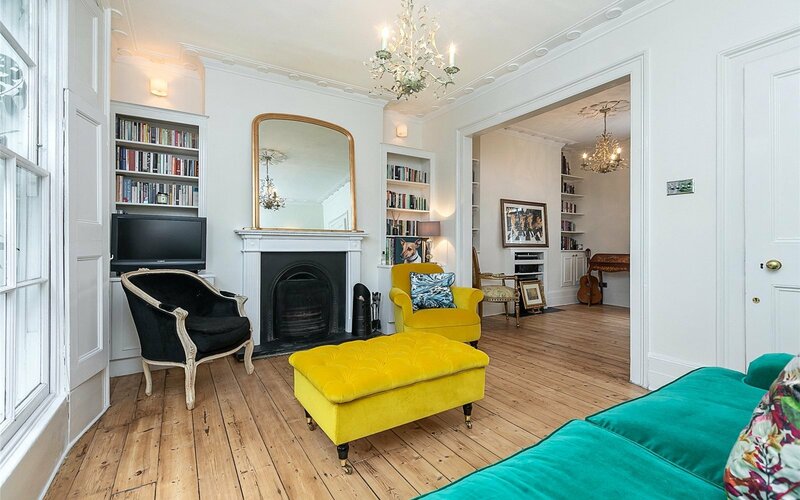 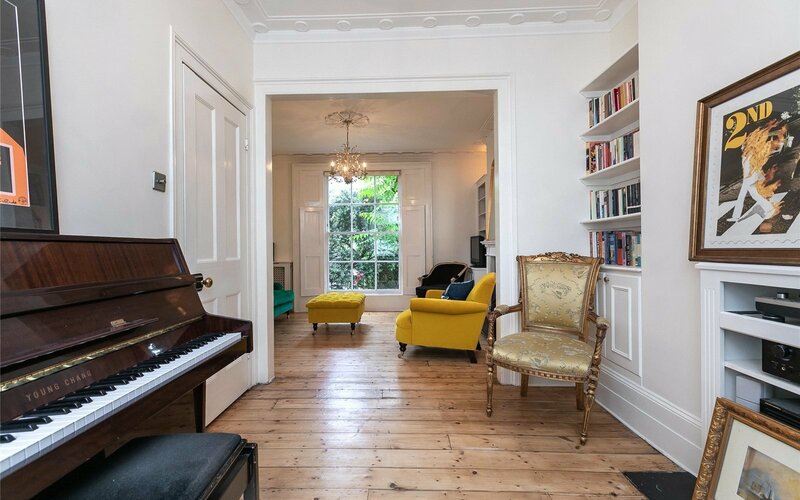 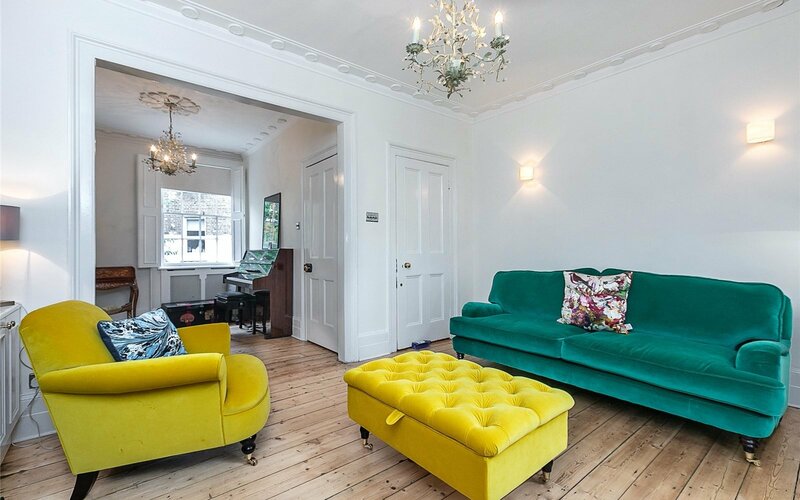 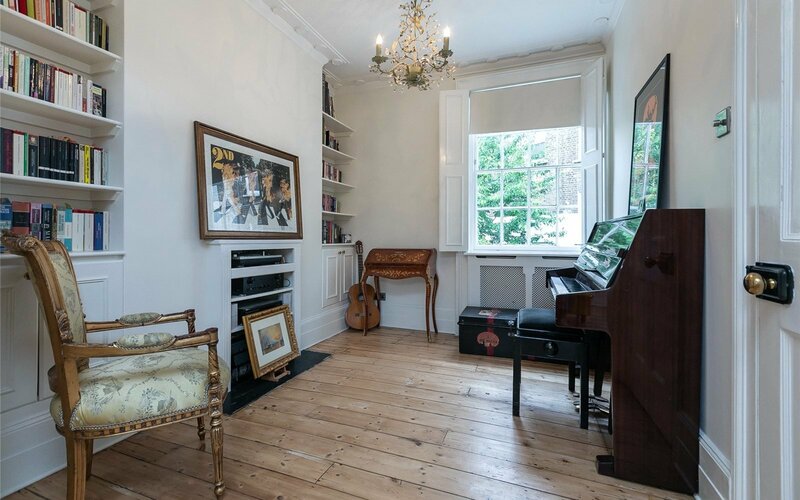 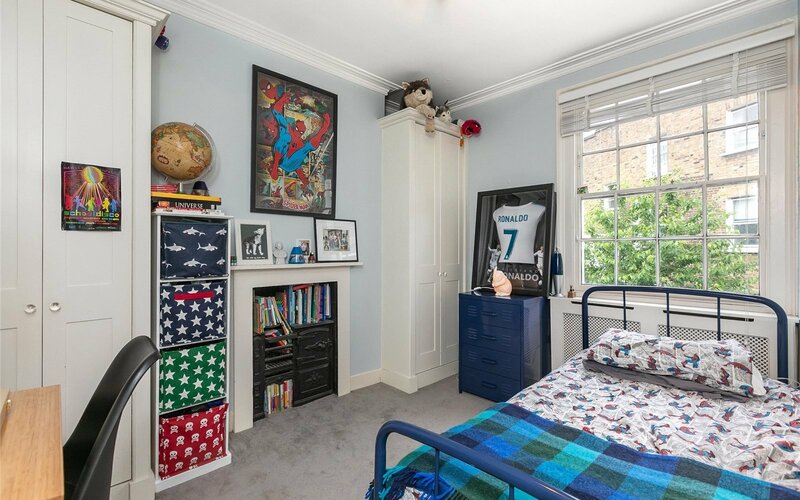 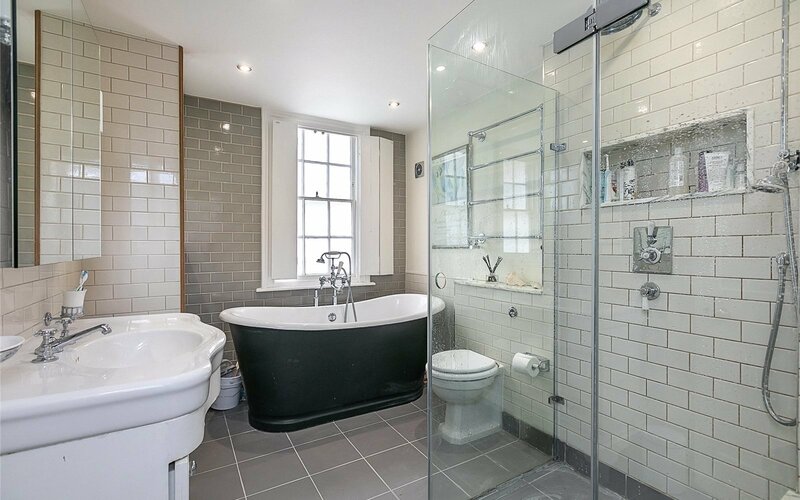 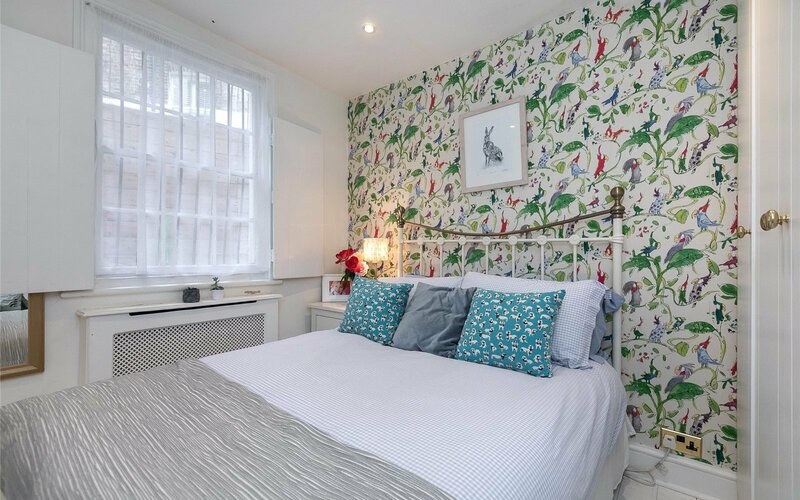 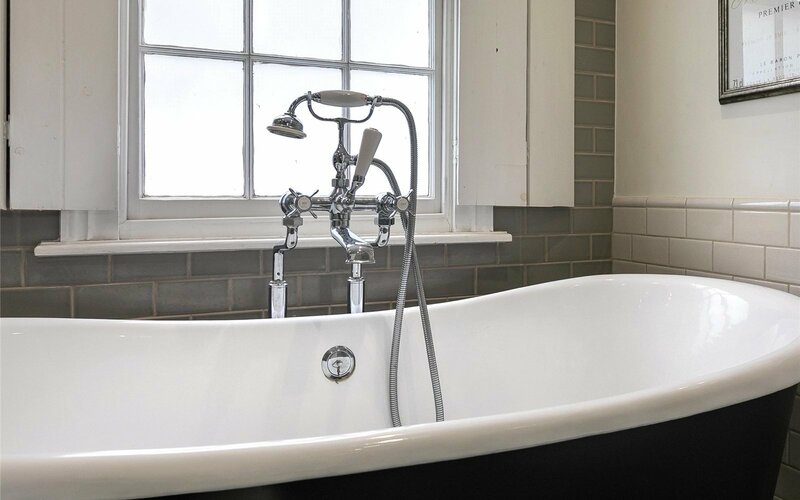 This property is in excellent decorative order which benefits from having original wooden floors, High Ceilings, sash windows and original fireplaces in some of the rooms. 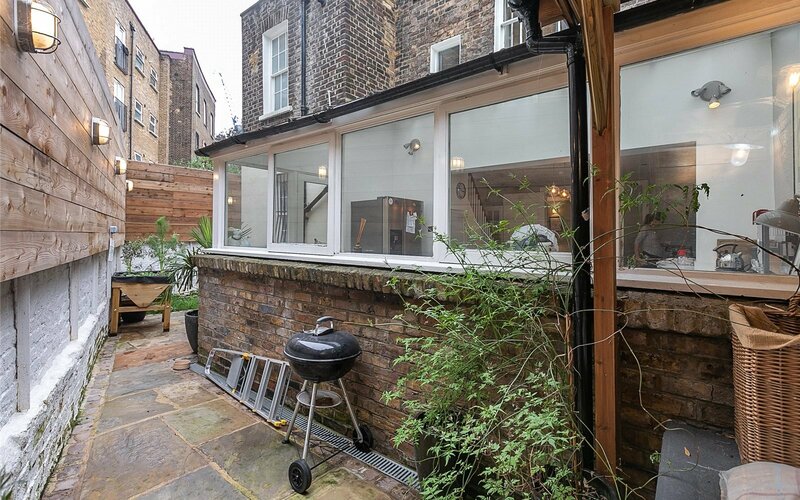 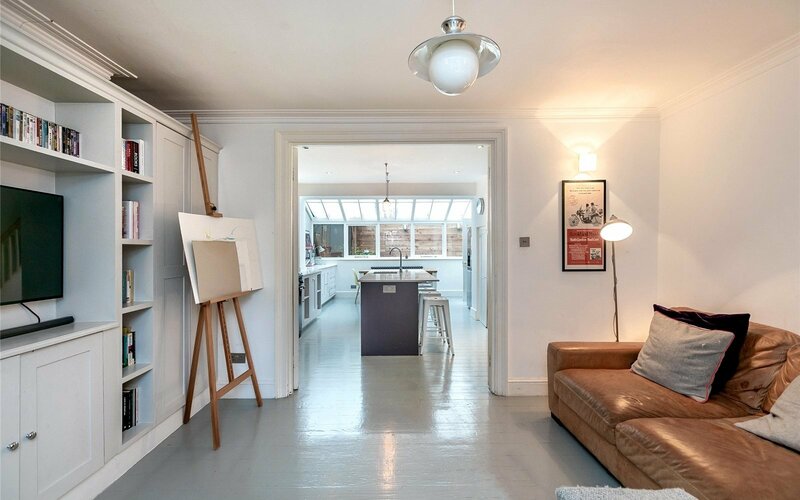 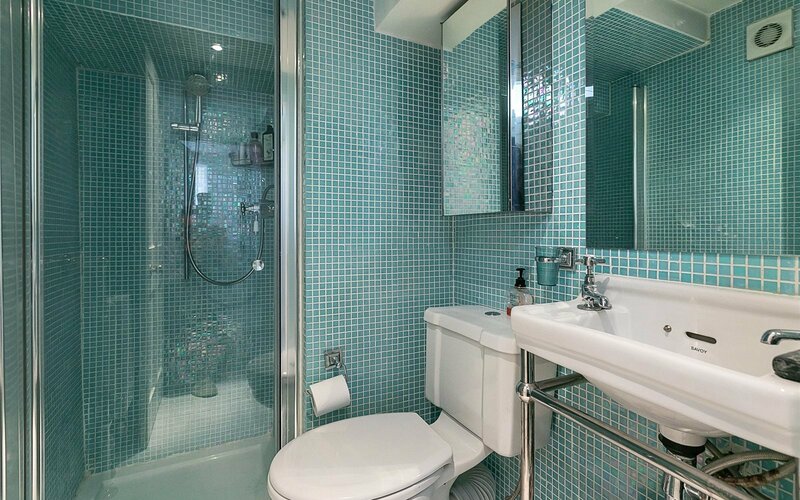 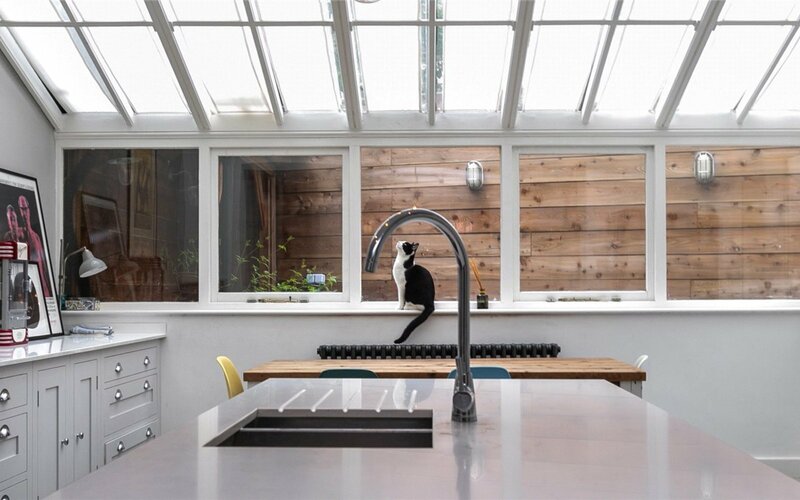 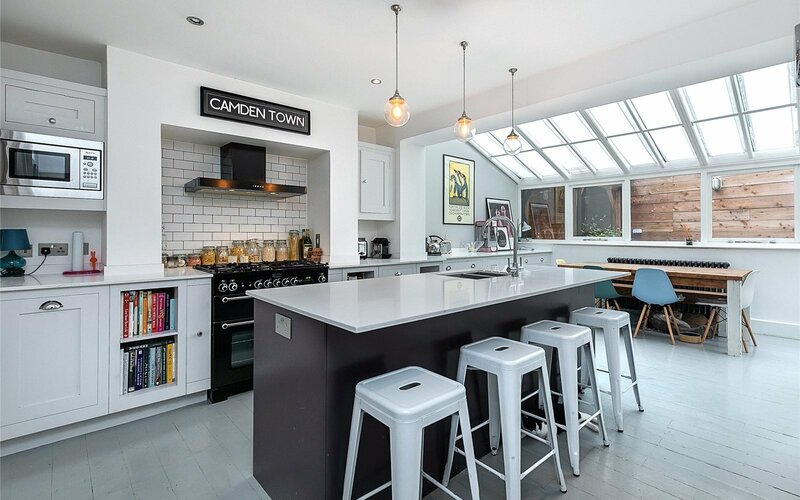 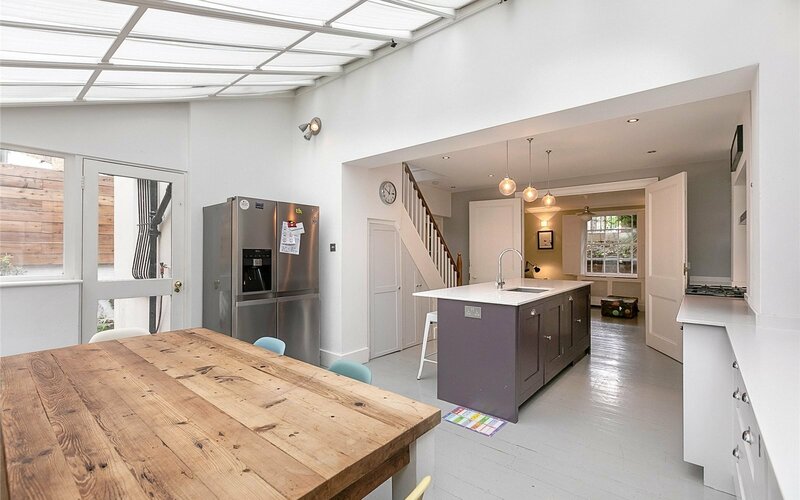 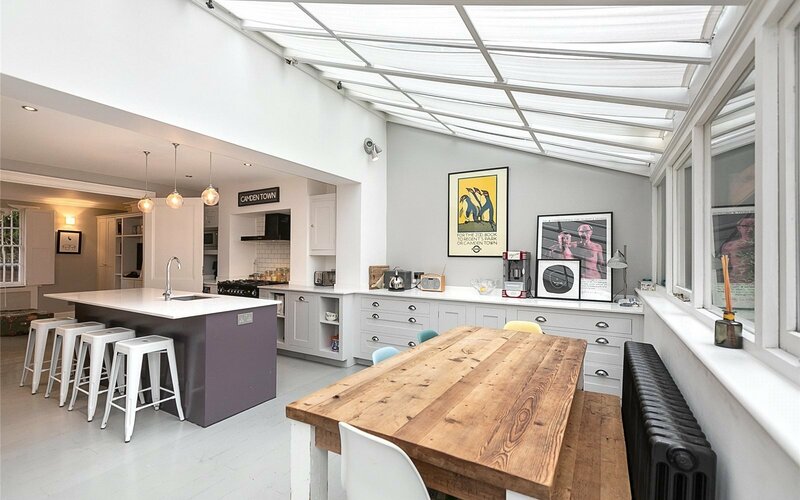 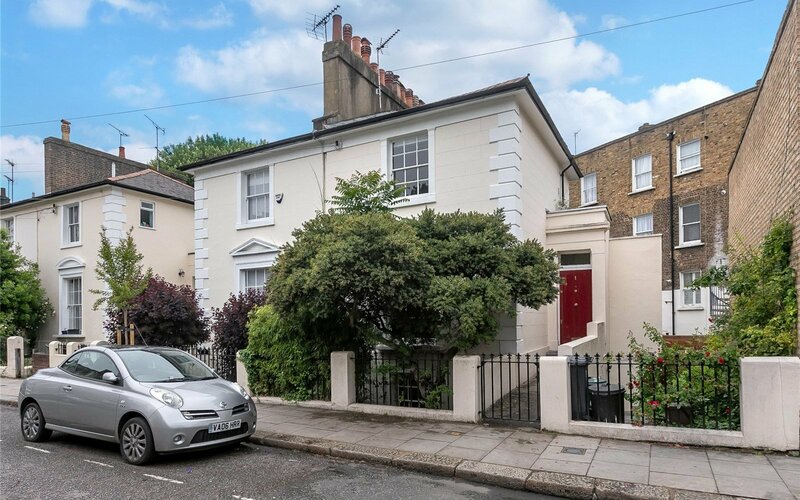 Located on one of Camden's most sought after roads and within a 4/5 minute walk to Camden Town Underground this beautiful house has an abundance of storage, 6 good size rooms, a huge fully fitted modern eat in kitchen/diner, two bathrooms and small decked patio garden.